The fitness craze is real. That means there are gyms, fitness centers, and other exercise facilities popping up like hotcakes on every corner block around the United States. Now, this isn’t necessarily a bad thing — we are all for emphasizing good health and fitness regimens. However, with all of the options out there it can be difficult for people to find the best gym for their needs. While many newcomers to the fitness scene are concerned about the monthly membership, price shouldn’t be the only — or even the most important — factor when it comes to finding a gym. What factors should be considered, then? 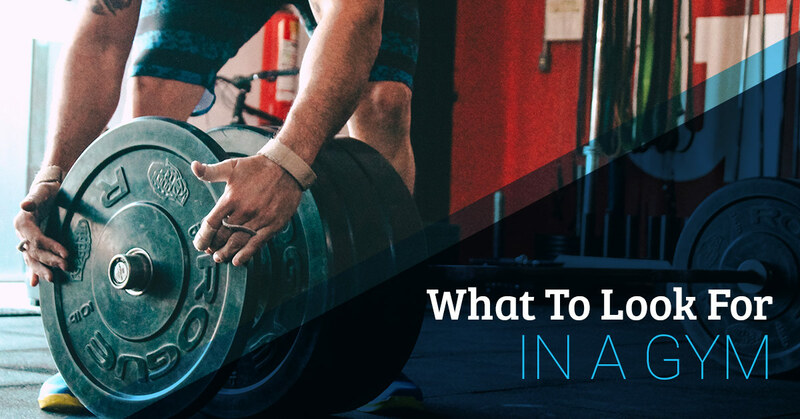 Keep reading to learn what you should look for in a gym and visit Fit Results of Midland today to see what the best gym in West Texas has to offer. 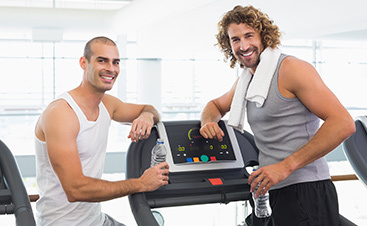 The first thing you need to look for when choosing a gym is what they have to offer. If the gym doesn’t have the proper equipment, then how are you ever going to reach your fitness goals? 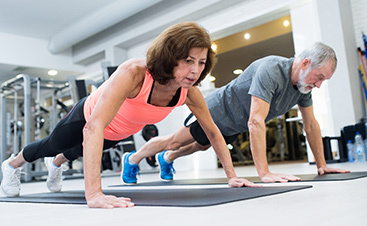 You deserve to find a gym that’s going to have the machines and resources you need in order to craft a healthier lifestyle — from a large workout area, to lines and lines of treadmills, to free weights, and other machines. Not only that, but you want to be assured that you have clean, serviceable locker rooms in which to change before and/or after a workout. As for some added perks and amentities, wouldn’t it be nice if you could find a gym that also serves as a Fitness Boot Camp location and offers special programs? What about professional personal training programs? What about childcare that isn’t just “babysit by TV”? If these are the types of amenities which could entice you, then you need to visit Fit Results in Midland. Our results-based fitness center focuses on quality — not quantity. Arguably the most important aspect to consider when looking for a gym is your comfort level. How well do they take care of you when you walk in the door? If you’re just another key card to scan, then chances are this isn’t the gym for you. You deserve a fitness facility that has your best interests in mind. One that asks how you are doing, what type of exercises you’re looking for, and how they can help you achieve your goals. At Fit Results of Midland, our professional fitness trainers are always ready to help you meet your objectives. 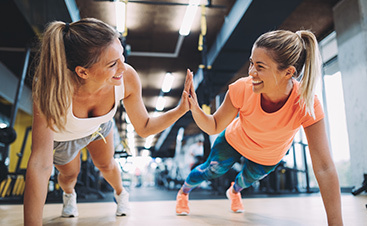 With personal fitness training, group training programs, and even dedicated attention through our 28-Day Get Fit Challenge, and Fit Results Boot Camp, you will have everything you need to GET RESULTS, and feel right at home with Midland’s best gym. Finally, you should always choose a gym with a clean and friendly overall vibe. From the fitness professionals employed by the gym, all the way to the fellow gym-goers, everyone should be welcoming. The same goes for the gym itself; if there are paper towels scattered all around the floor, sweat left on the machines, and weights scattered all about, then that tells you something about the gym and its values. At Fit Results, we are dedicated to cleanliness and quality in all aspects. We are the best gym in Midland for a reason. Visit today or contact us to learn more about what all we have to offer at Fit Results, THE NEW LEVEL OF FITNESS!